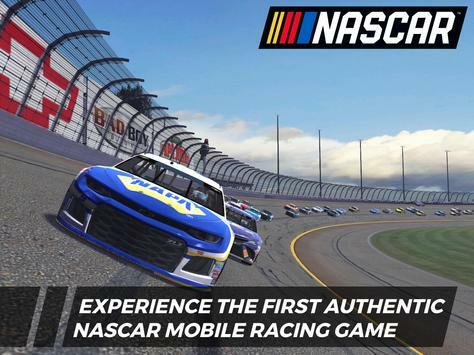 NASCAR Heat Mobile now features the 2018 Chevrolet Camaro, new paint schemes and drivers, as well as the complete 2018 Monster Energy NASCAR Cup Series schedule, including a brandnew track The Roval at Charlotte Motor Speedway. Introducing Daily Heats for NASCAR Heat Mobile, a new challenge mode powered by WINFINITE. Race as one of the forty 2018 Monster Energy NASCAR Cup Series drivers in uniquely curated challenges to win special ingame rewards! Racing to win is simple, tap the trophyshaped Daily Heats building in your fan zone to create a WINFINITE account to start racing for ingame prizes! No purchase necessary. Put yourself in the drivers seat and experience the fastpaced thrills of NASCAR as you race from coast to coast on all 23 iconic NASCAR sanctioned tracks. Customize the way you race with tilt or touch controls, finetune steering assists and sensitivity adjustments, and change camera angles to drive your way. 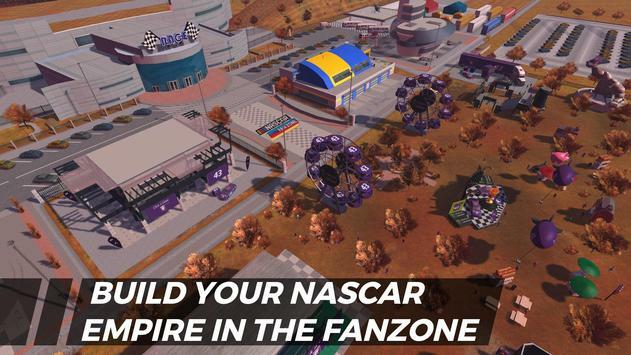 From Ferris Wheels and Blimps to Hot Dog Carts and Fuel Stations, you can customize your Fan Zone with 40+ buildings and decorations, including several new additions for the 2018 season. Whether its cutting down installation time in the garage, reducing R&D costs, or earning ingame currency, each building has a special reward as you embark to make history on the track. -*Furniture Row Toyota driver Martin Truex Jr. Please Note: Must be 13+ to play. Included in the app are links to social networking sites and the internet intended for audiences 13+. NASCAR Heat Mobile is free to play, but offers inapp purchases. 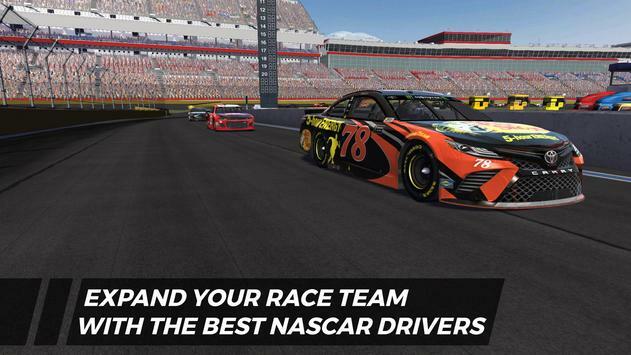 Please review NASCAR Heat Mobile Game and submit your comments below. We will collect all comments in an effort to determine whether the NASCAR Heat Mobile app is reliable, perform as expected and deliver the promised features and functionalities.